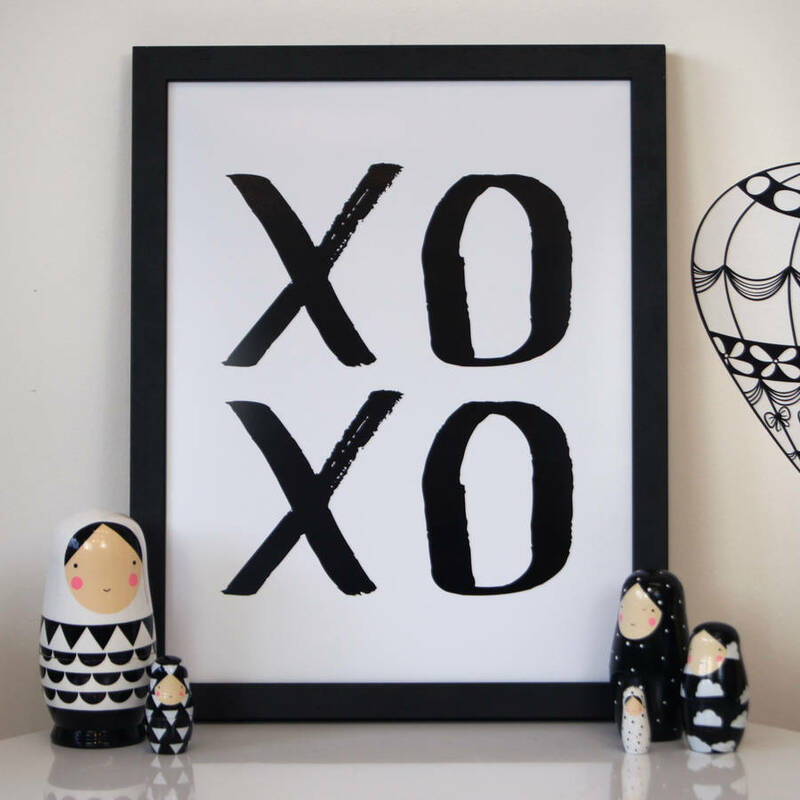 A stunning monochrome typography print. 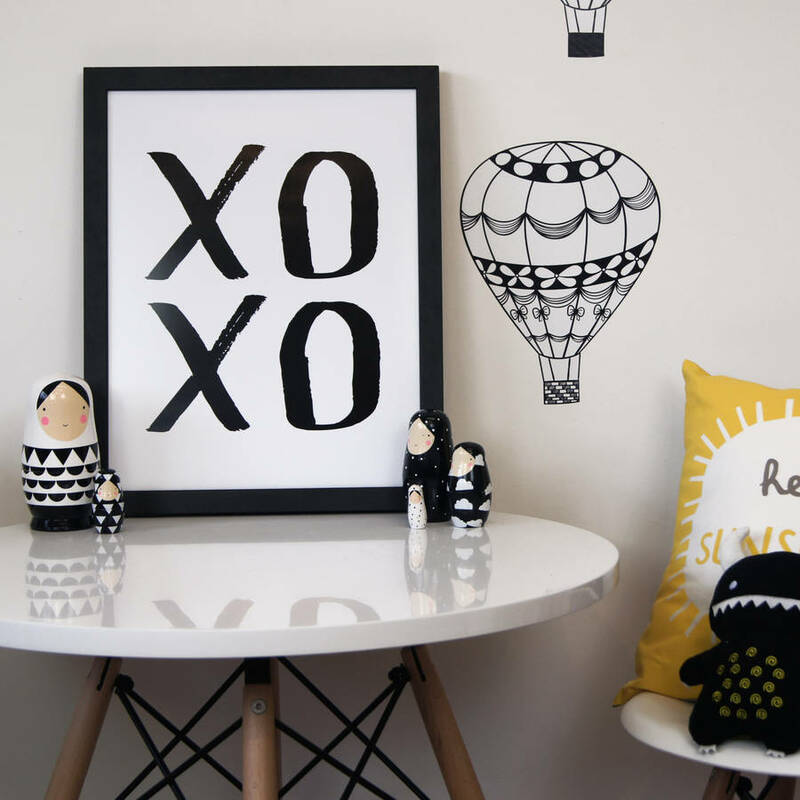 We love our monochrome range of prints that will look fabulous with our range of mono wall stickers. If you'd like your print to be framed these are available in solid oak, black or white wooden frames. All frames have D rings and cord ready to hang on your wall or great to give as a gift! Available in a variety of frames and sizes. If you require variations of this quote please do let us know via the 'ask seller a question' button. Our frames are made by a local professional framing company and our prints are printed in our studio before being framed. Our frames are 20mm wide. The mounts we use are white core conservation and the glass is 2mm thick. Please note; the A2 framed prints are not available for international delivery due to their size. We can supply this in an A1 size framed option if required, please contact us to get a price on request. Your personalised canvas will be printed onto the finest quality 435gsm, 100% cotton canvas using eco friendly inks. It will then have a protective layer with a luxurious matt finish added to provide uv protection, and to guard against scratches and general wear and tear. Finally, your canvas will be stretch mounted onto a 18mm deep, solid pine frame ready for hanging. if you have chosen your design as a print, this will be printed onto a heavyweight 220gsm satin matte paper with a PE back coating so the poster will hang flat to the wall. Posters are supplied unframed ready to be framed or hung on the wall.